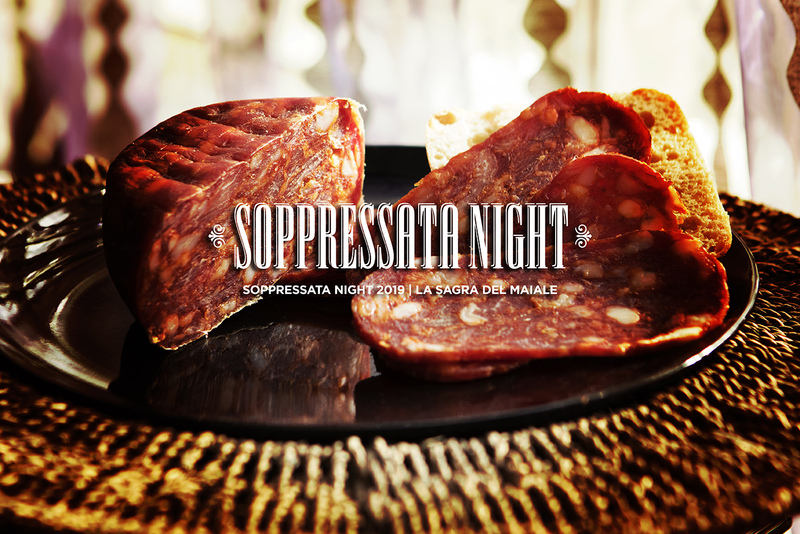 Each year amateur salami makers from the Niagara area come together to demonstrate their skill. A dinner is held and the salami is judged. Three finalists each take home a trophy, an engraved culinary knife, a weekend lease of a luxury vehicle. And their names will appear on the Boars head trophy for time immemorial. The event hosted by the Americana Conference Resort Spa & Waterpark features a 4 course dinner of traditional Italian inspired salumi catered by Niagara Food Specialties and an array of signature pastries by Criveller Cakes.